Poltava museum of the local lore is one of the oldest museums of Ukraine founded in 1891 by professor Vasily Dokuchaev as a museum of Poltava region nature and history. 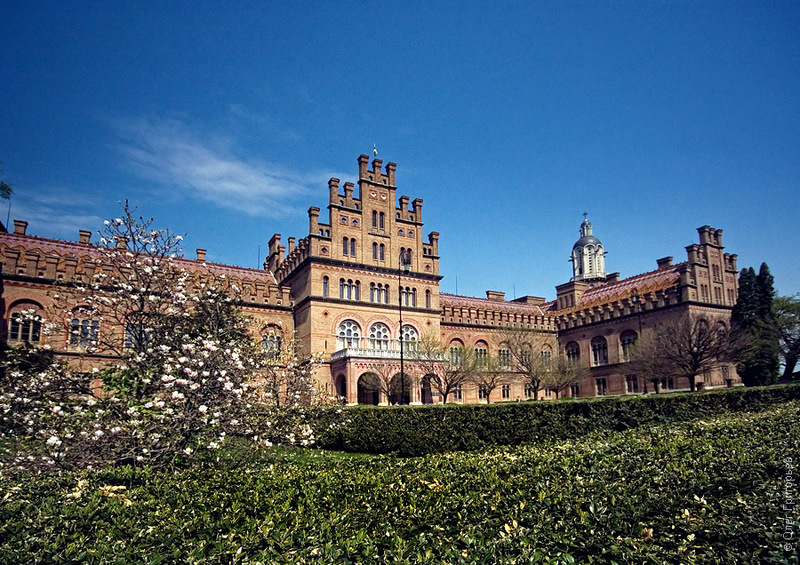 Chernivtsi National University was founded on October 4, 1875 by decree Franz Josef, Emperor of Austro-Hungary. 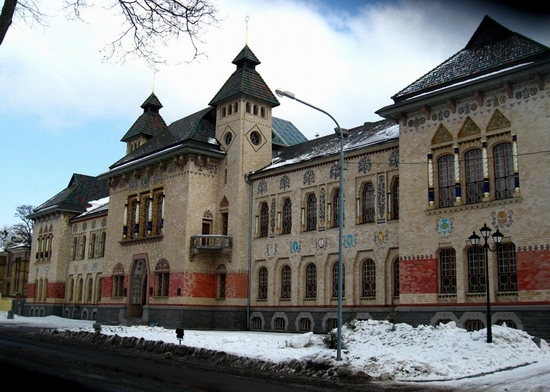 In the beginning there were colleges of theology, philosophy and law. 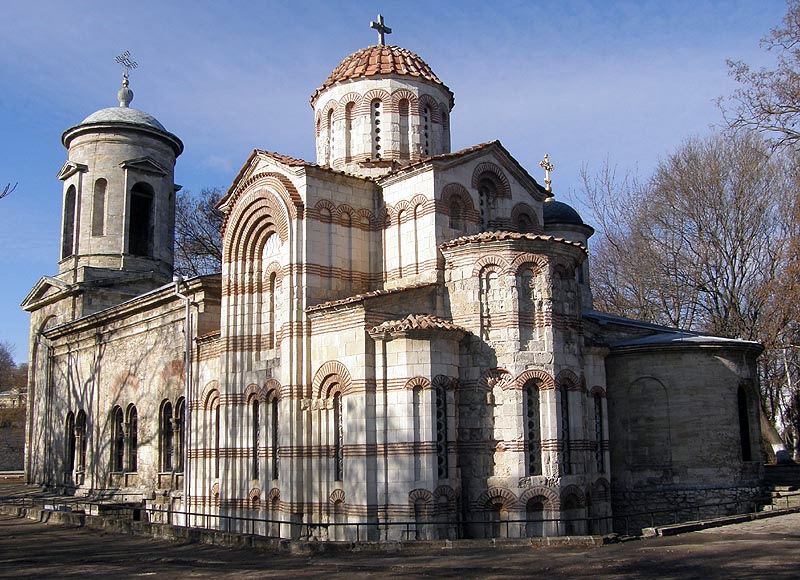 Livadia is a small settlement located about 3 km from Yalta (Republic of Crimea). The main attraction of the place is Livadia Palace – the summer residence of the Russian emperors (the Russian Empire times). 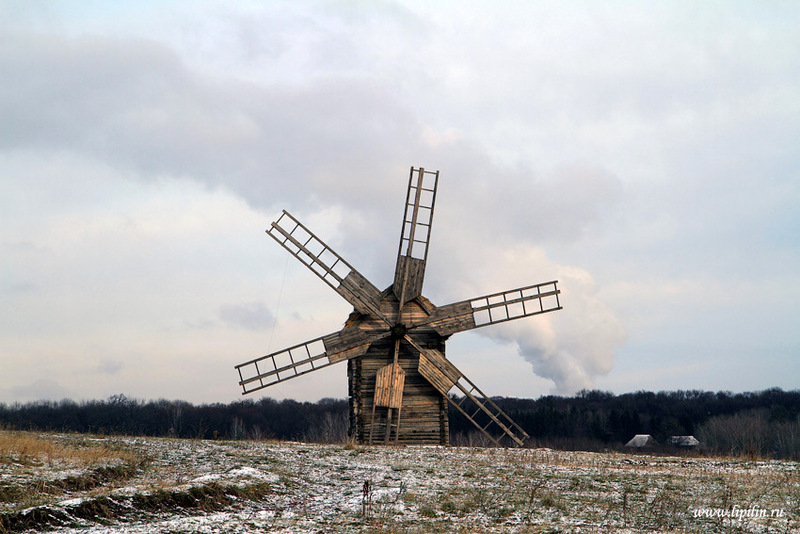 The video was shot by Oleg Platonov in March 2011. 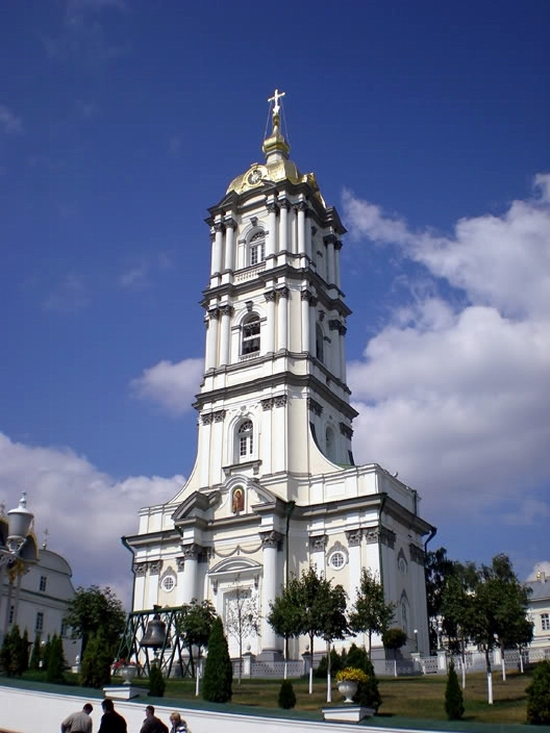 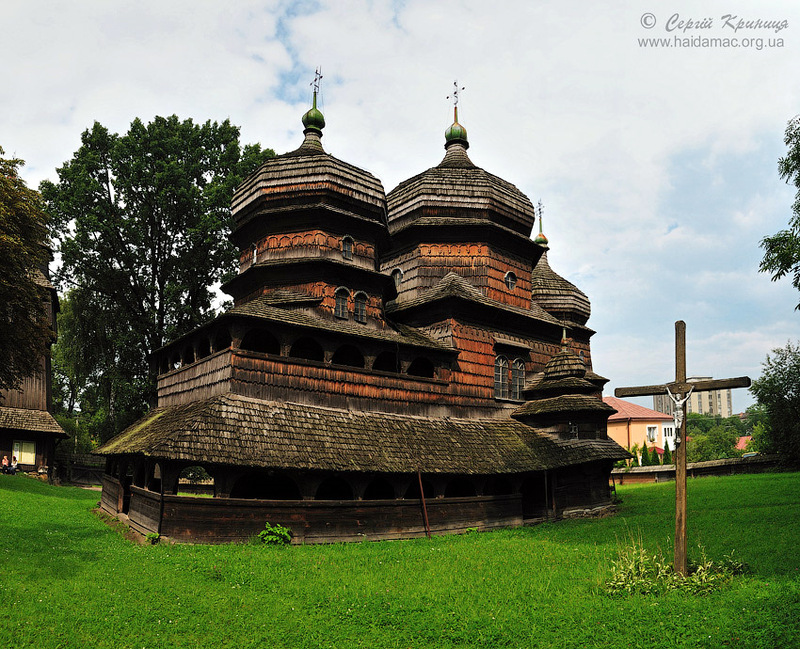 The church of the Intercession of the Virgin is one of the most important monuments of neo-Russian style located in the territory of Ukraine in Kiev oblast. 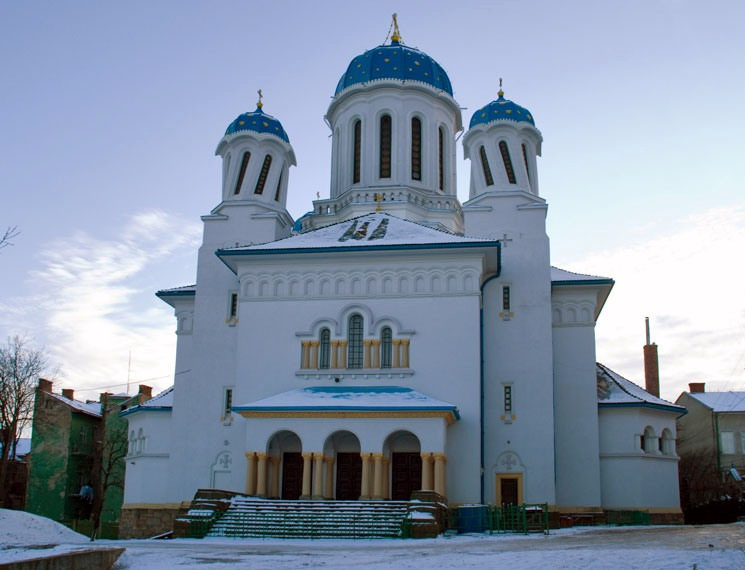 The church was designed by the largest master of this style Vladimir Alexandrovich Pokrovsky. 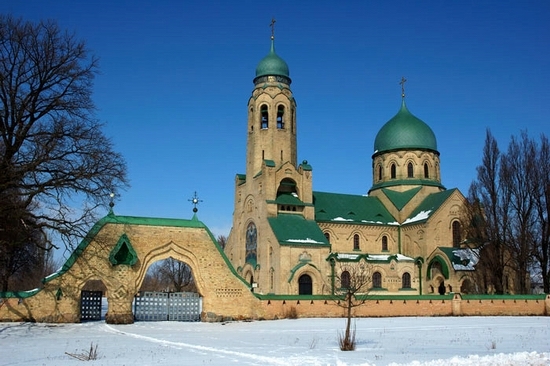 The temple in Parkhomovka was his debut as an independent architect.